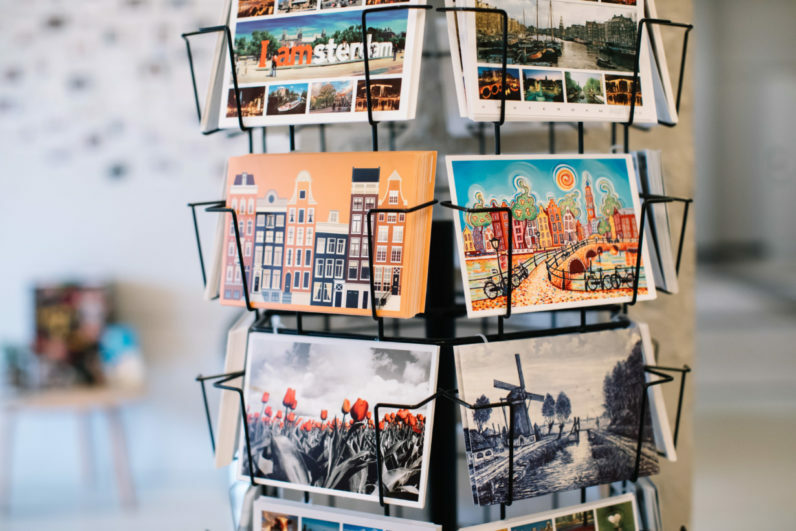 It’s a known fact that most people consider postcards to be old, ancient, or a thing of the past. With the vast technological improvements that science brings us like cellphones and the internet, it’s not hard to blame them for believing that old paper cards are dying. However, even a lot of people value the importance of something material and worthy. Despite the advances in technology, nothing can ever replace the feeling of receiving a personalized postcard. Regardless of what occasion it is, a lot of individuals feel the warmth and love when they receive a card. Part of the reason why Postcards can never die is the effort involved in making one. Postcards often contain pictures, description, and other things that the receiver finds relevant. Just finding a postcard that has the right images can be surprisingly difficult. Another part that people find valuable in postcards are the words that come along. Sending letters and cards are one of the best ways to express your feelings towards someone special. It doesn’t have to be a lover; it can be a friend, a parent, it can even be your boss. The fact is that personal messages matter and shows how important that person is for the sender. Creating a postcard, writing a message on it, and gathering pictures for it is an exhausting thing. However, add in one more thing, and the whole plan becomes perfect. That “thing” is when you personally deliver it to your special someone. Imagine the sheer happiness that your special someone gets to feel when they see you handing them that personalized card full of love, effort, and thoughtfulness. Even though the trend today is for video calls, text messages, and tweets, the ways of the old can never die away. Although there isn’t a single thing wrong with the modern methods, nothing compares to receiving a personalized postcard. All the effort, love, and thoughts of a person that cares for their special someone is within that simple piece of paper. All those emotions make that simple card a special memento. A video call or text message can be archived and viewed a thousand times, but a well-thought out postcard and the memories it brings lasts for a lifetime.